Mrs. 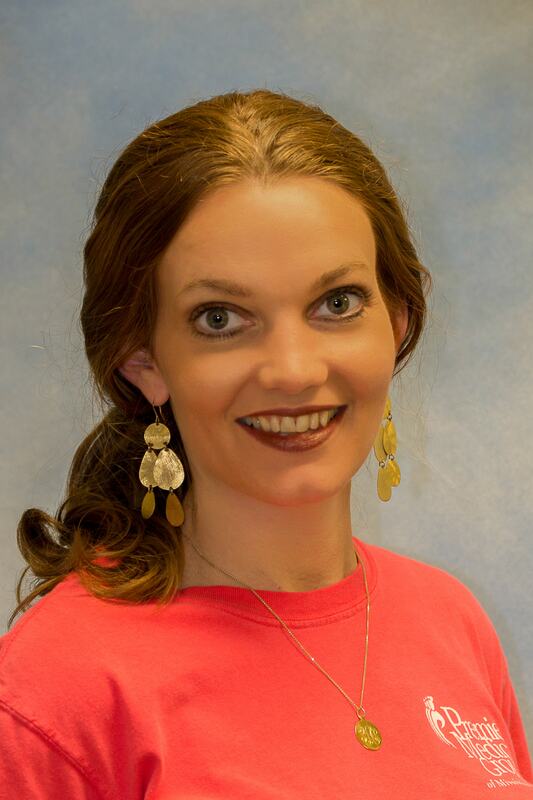 Agent was born in Starkville, Mississippi and was raised in Carthage, MS. She graduated from Carthage High School in 1999. She earned her Associates Degree in Nursing from Hinds Community College in 2004. She received a Bachelor of Science in Nursing from University of Mississippi Medical Center in 2006. She completed the Master of Science in Nursing program at the University of Mississippi Medical Center in 2010. Board certified by the American Academy of Nurse Practitioners, Kim is a member of the Mississippi Nurses Association and the American Academy of Nurse Practitioners. She has been employed with Premier Medical Group since October of 2013 where her professional focus is primary care. Kim holds ACLS and CPR certification. Kim and her husband Nick live in Carthage, MS. Nick is also employed with Premier Medical Group where he is a certified CT technician. They have one beautiful daughter, Sophie Rose. Kim enjoys spending time with her family and friends in her time away from work. Kim is also DOT certified.